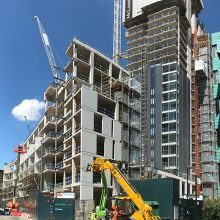 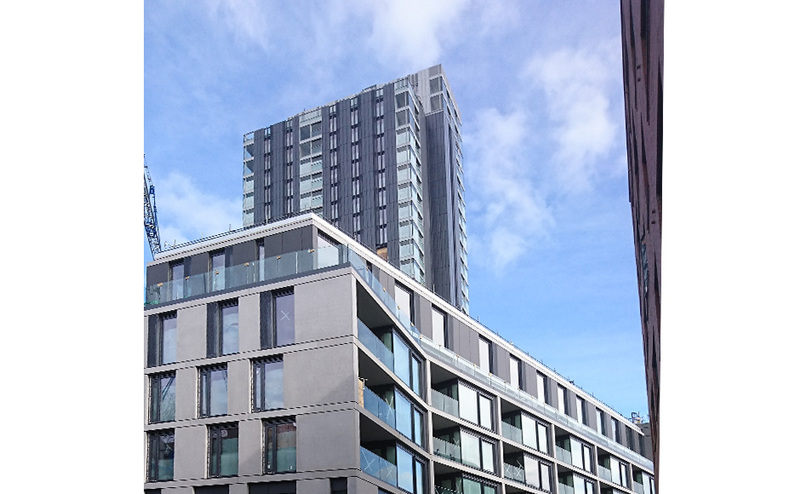 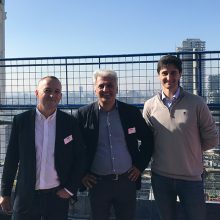 The Makers mixed-use project in the heart of Shoreditch is progressing with New Regent’s College school occupying ground and first floors due for handover in spring, and the 175-unit residential element completing by the end of the year. 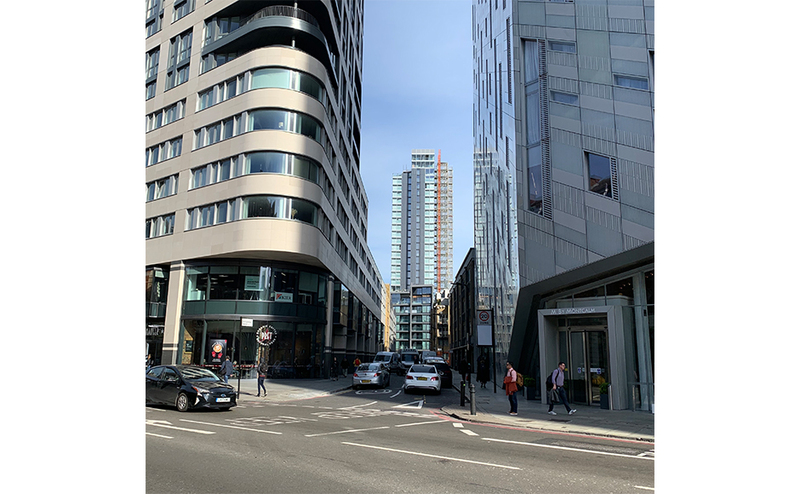 The scaffolding has been removed from the Nile Street frontage and the external fabric of the 29 storey-tower is near completion. 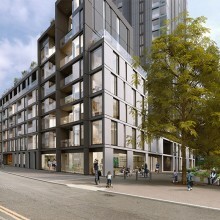 The tower presents a slender profile towards the key view from City Road along Britannia Walk. 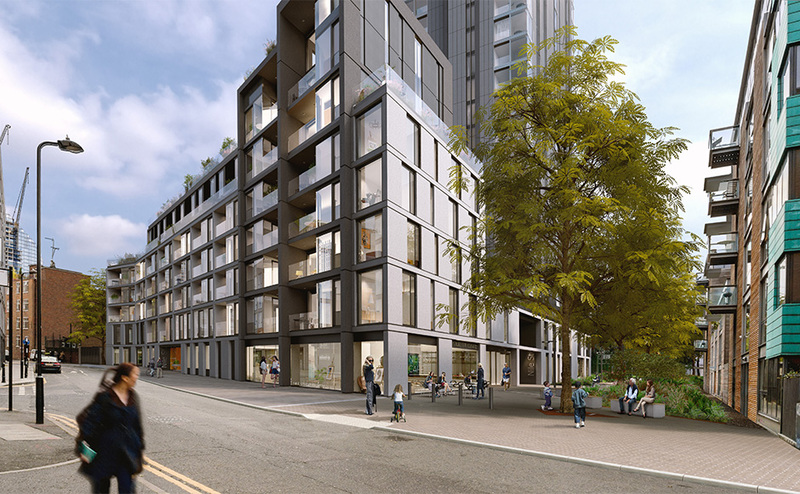 Phases of the project still to be completed include the landscape of the new public open space in Jasper Walk that re-establishes a north-south connection through the site that was lost during post-war redevelopment. 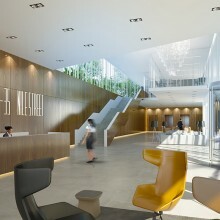 Please visit our main project page for more information.